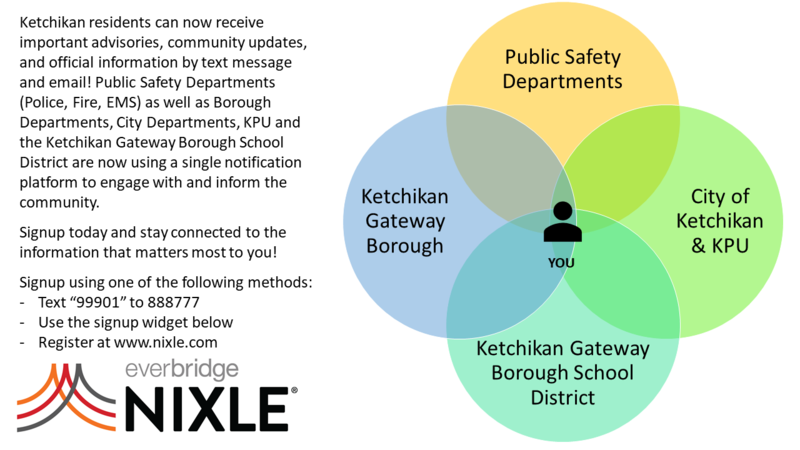 Go to Nixle Wire to view all current Emergency Alerts, Non-Emergency Advisories, and Community Information for the City of Ketchikan and Ketchikan Gateway Borough. 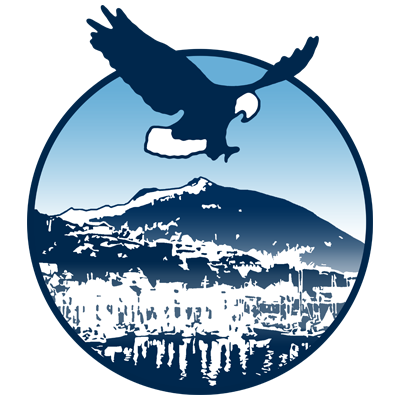 The City of Ketchikan Fire Chief is the Program Manager for the LEPC which meets at noon on the 2nd Wednesday of every month. 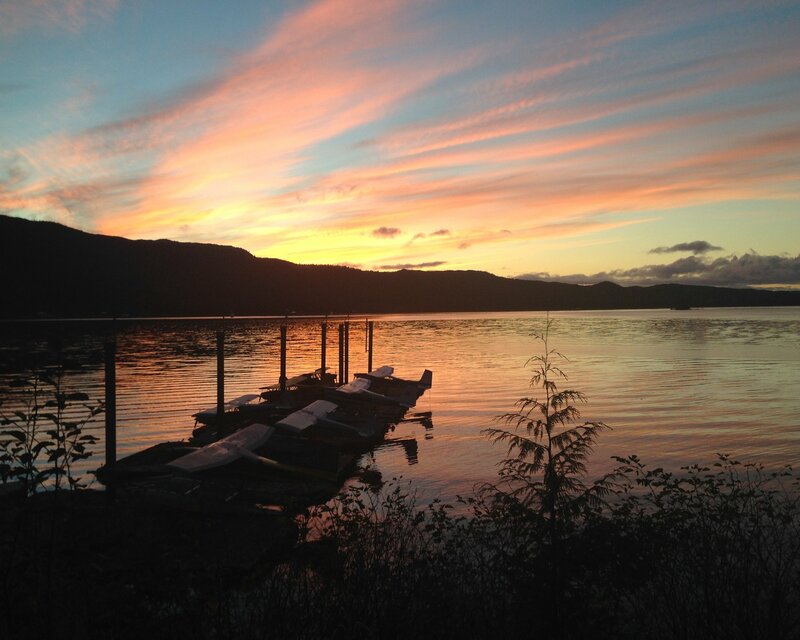 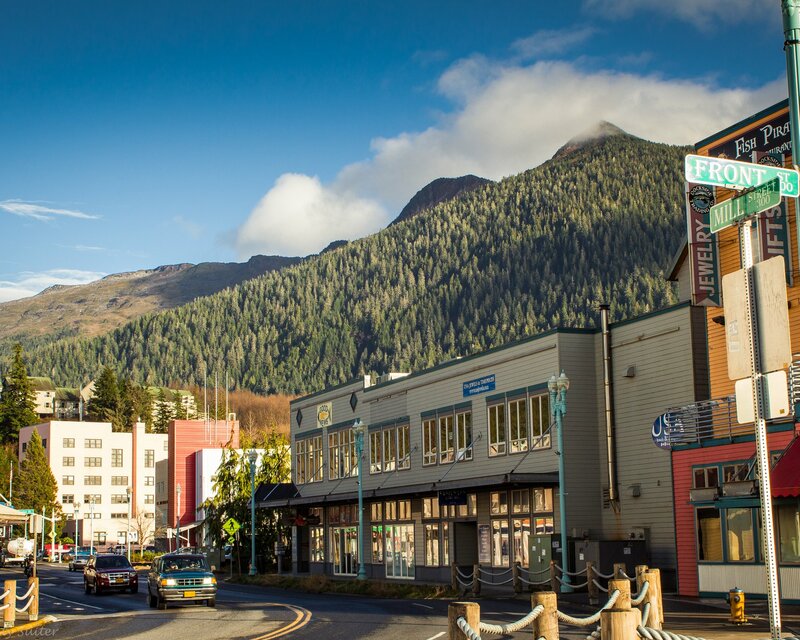 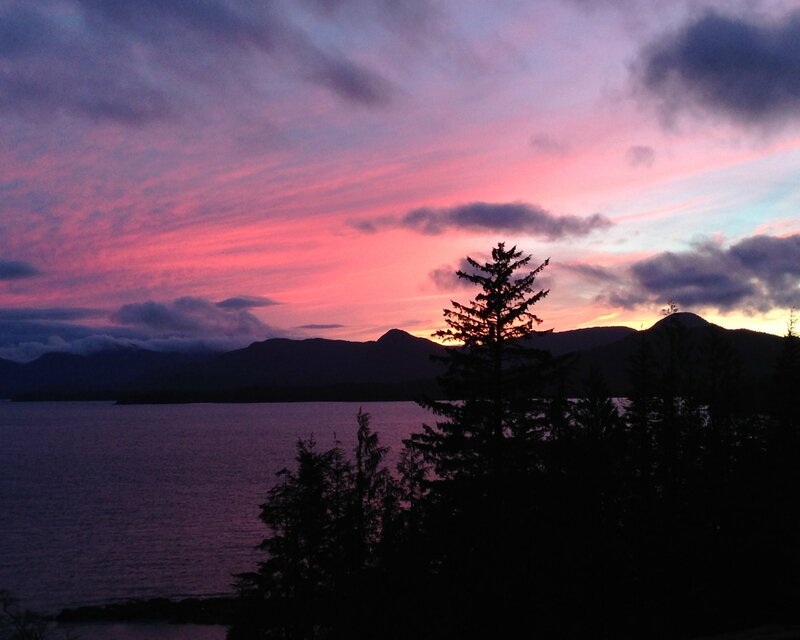 Meetings are held at the White Cliff Building from May through September and at Fire Station 1 (Bawden St.) from October through April; learn more about the Greater Ketchikan Area LEPC . 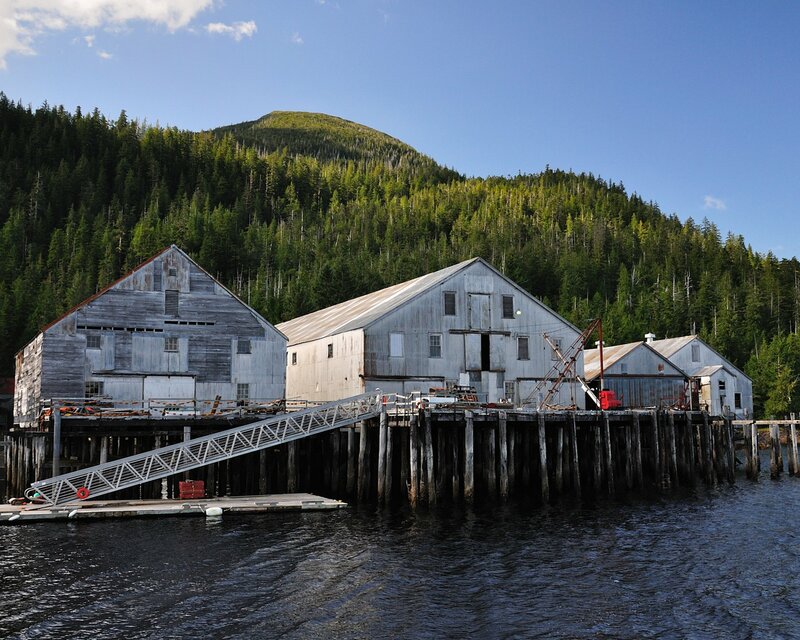 The City of Ketchikan is a Tsunami Ready community, learn more in our Tsunami Preparedness Guide.  Learn more about tsunami evacuation routes and shelter locations in our Tsunami Evacuation Map.